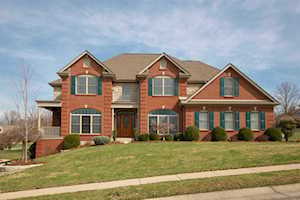 Homes for sale in Edgewood, KY, a city in Northern Kentucky, are included below. 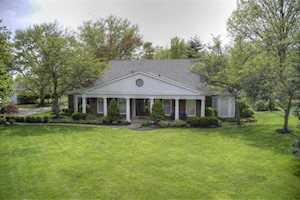 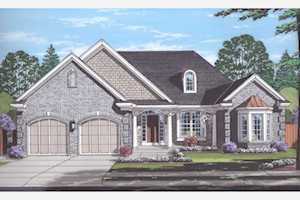 These homes for sale in Edgewood, KY, are updated every day from the Northern Kentucky MLS. 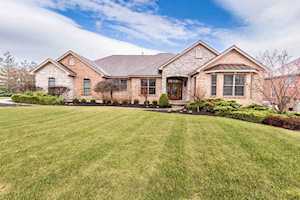 To learn more about any of these Edgewood, KY homes for sale, just click the "Request More Information" button on any property listing page. 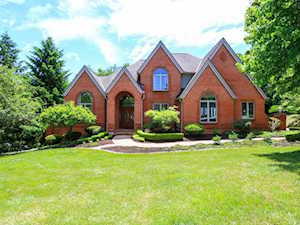 And, if you haven't already, be sure to register for a free account so that you can receive email alerts whenever new homes for sale in Edgewood, KY come on the market. 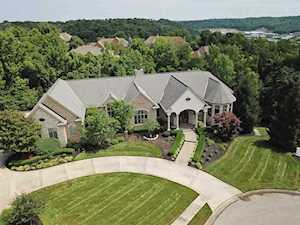 Our list of homes for sale in Edgewood, KY includes the following subdivisions: Ashley Woods, Belle Meade, Canterbury Woods, Charter Oak, Dudley Village, Edge Mar, Edgewood Overlook, Grand Garden Estates, Homestead, Lawn Hills, Meadow Lark Park, Prestwick, Summit Hills Heights, Timber Ridge, Twelve Trees, Walker Estates, Whispering Woods, Willow Creek, Winding Hills and others.